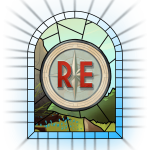 A new milestone is set in the Renowned Explorers adventure; Alpha phase. 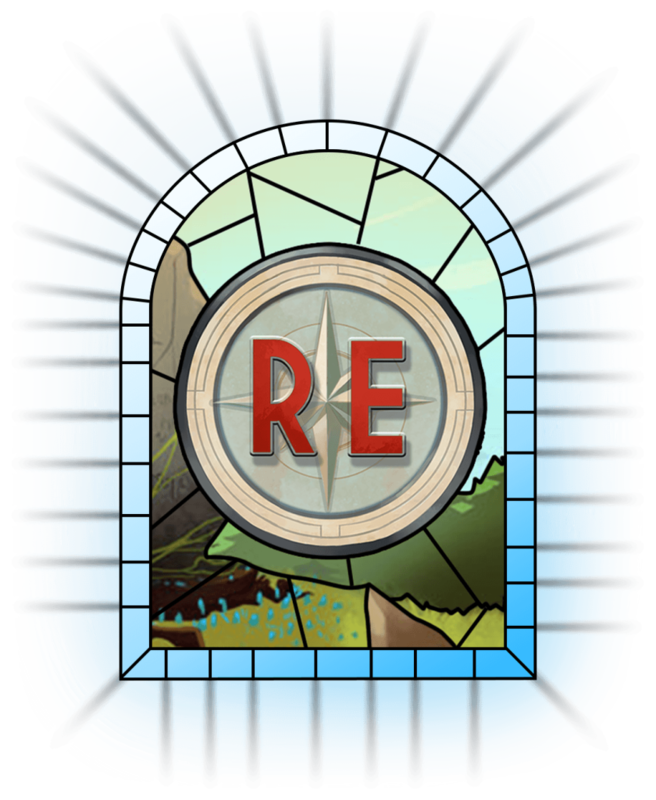 For those that haven’t seen enough yet, the Monks are organizing a ‘Sneak Preview’ event on Twitch where they will talk about the ins and outs of Renowned Explorers: International Society and viewers can ask them questions about the game. When interested, make sure to save the date; Twitch Live Stream on Friday the 27th February at 3pm Eastern time / 8pm GMT+1 – http://www.twitch.tv/abbeygames/. Your browser is even more ancient then our abbey, which makes it incompatible with our website. Please upgrade your browser to a new version. You're using an outdated browser. Some elements on the site might act weird. Updating your browser to the latest version solves all those problems!